Inventor James Dyson confirmed on Tuesday that his eponymous company, best known for its vacuums, is building an electric car. The project has been almost 30 years in the making, the billionaire wrote in an e-mail to employees. Early efforts concentrated on making a so-called cyclonic filter that could be fitted onto a vehicle’s exhaust system to trap diesel fumes. In 1993, he appeared on popular British children’s television show Blue Peter to show off the early prototype. While that made good TV, the idea failed to generate interest from potential customers and was scrapped. So Dyson went back to what he does best — manipulating air. The Dyson vacuum grew to dominate the high end of the British “hoover” market. The company then came out with AirBlade hand dryers in 1996 and the Air Multiplier bladeless electric fan in 2009, which evolved into a range of air purifiers, humidifiers and heaters. Revenue soared from £214m in 2000 to £2.5bn last year. By 2015, the first hints of Dyson’s renewed interest in the automotive space emerged. It spent US$90m acquiring Sakti3, a Michigan-based designer of solid-state batteries. The start-up said it had found a way produce batteries with twice the energy storage potential of standard lithium-ion models, at a half to a third of the cost. Some researchers disputed those claims and Dyson recently abandoned an agreement to license some of Sakti3’s patents from the University of Michigan, which had spun out the start-up. But Dyson still has two teams working on this new battery technology. The shift to electric cars has opened the automotive industry up to new entrants. A traditional car has about 30 000 components, compared to just 11 000 for electric vehicles, Goldman Sachs analysts estimate. That’s lowered the barriers to entry, with battery expertise becoming a new and important differentiation. 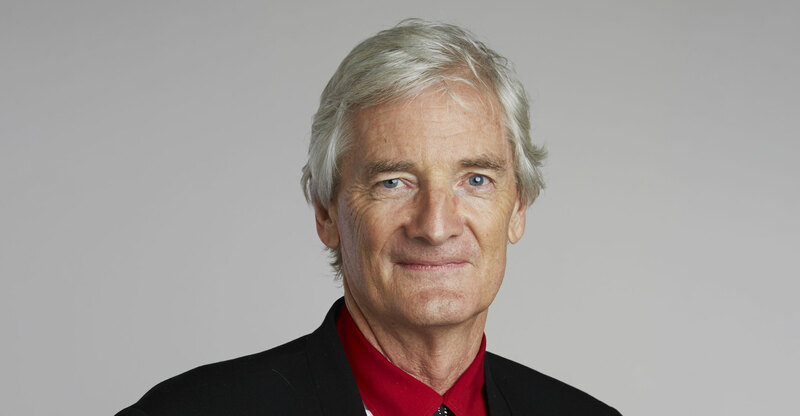 In 2016, Dyson pledged to spend £1bn on battery development over five years, and government filings alluding to his electric car plans emerged. Meanwhile, the company quietly hired a slew of automotive executives. It brought on board former Tesla communications chief Ricardo Reyes, as well as product development and supply chain experts from Aston Martin. In March, Dyson revealed plans to build a new research and development facility at a former Royal Air Force base about 8km from its headquarters in Malmesbury, England. The new site will be the epicentre of the electric car efforts, he said Tuesday. This industry is growing and a lot of us are finding interest in it. Who would have thought people would rejoice over green cars, this is good for us since the cars will be well priced and more engineering will be done from other companies. I hope the battery tech does get over 1000km range on a single overnight charge since the current maximum is from BMW i Vision Dynamics with 600km but it’s a concept coming into productionin 3yrs time.